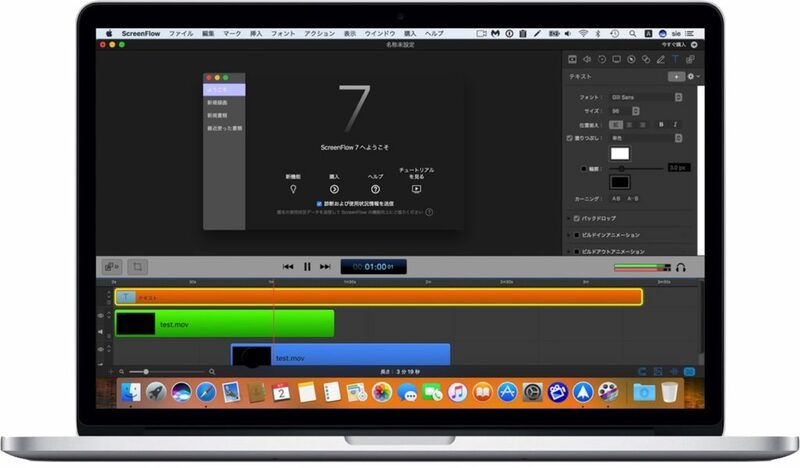 Telestream、テキストアニメーションやクリップの逆再生, Touch Barをサポートした「ScreenFlow v7」をリリース。 | AAPL Ch. The wait is finally over. We’re excited to announce the release of ScreenFlow 7, with text animation, custom keyboard shortcuts, play clips in reverse and more! Once again, we’ve created an easy-to-use editing interface that lets you creatively edit videos for professional-looking screencasts that are ready to share anywhere.